From the American Cancer Society, ovarian cancer ranks fifth in cancer deaths among women, accounting for more deaths than any other cancer of the female reproductive system. 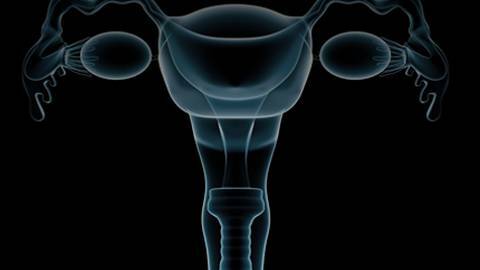 A woman's risk of getting ovarian cancer during her lifetime is about 1 in 75. Her lifetime chance of dying from ovarian cancer is about 1 in 100. 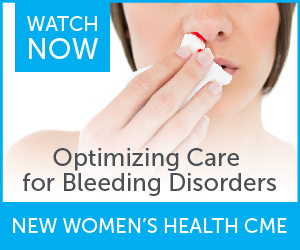 Host Dr. Renee Allen is joined by Dr. Evelyn Reynolds to discuss critical updates in ovarian cancer, specifically dispelling the myth about ovarian cancer being a "silent killer." Dr. Reynolds an Associate Professor and Division Director of Gynecologic Oncology at the Morehouse School of Medicine. She is board-certified in General Obstetrics and Gynecology and also Gynecologic Oncology.